Hillsboro, OR. Iridium Communications has announced that the company has selected the Radisys T-Series AdvancedTCA (ATCA) platforms to upgrade the ground station infrastructure of the Iridium NEXT global satellite constellation. 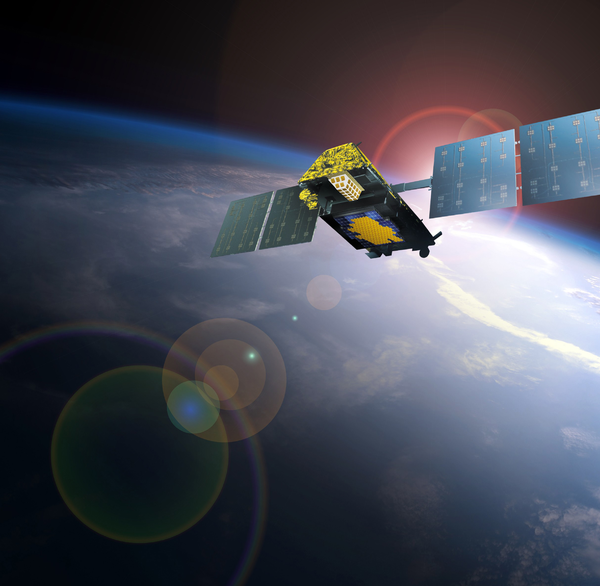 The T-Series platforms have already been installed in the gateway infrastructure and six global ground stations of the Iridium NEXT satellite constellation, which will begin launching in 2015. Iridium NEXT will provide higher data speeds and more bandwidth than its predecessor, Iridium, and the high availability T-Series platforms will be used to manage and maintain the constellation by running up to five required operational support software applications. The high throughput capabilities of the T-Series platforms combined with Iridium Communications’ desire to deploy a modular, off-the-shelf platform for its ground systems and service infrastructure that enables scalability for future demand. The T-Series platform is designed for a minimum seven years of operational service. 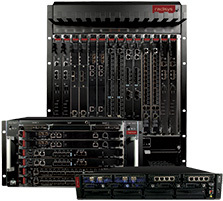 For more information on the T-Series platform, visit www.radisys.com/products/t-series-platforms. To learn more about the Iridium NEXT global mobile communications system read “AdvancedTCA lays groundwork for Iridium NEXT,” or go to www.iridium.com/about/iridiumnext.aspx.